Alonso has gotten off to a pretty good start. Yes, it’s only been three games but he has a hit in each game, with a few of them being hit super hard. I almost called 911 during Saturday’s game, thinking Pete Alonso killed the right field wall on that one particular line drive. 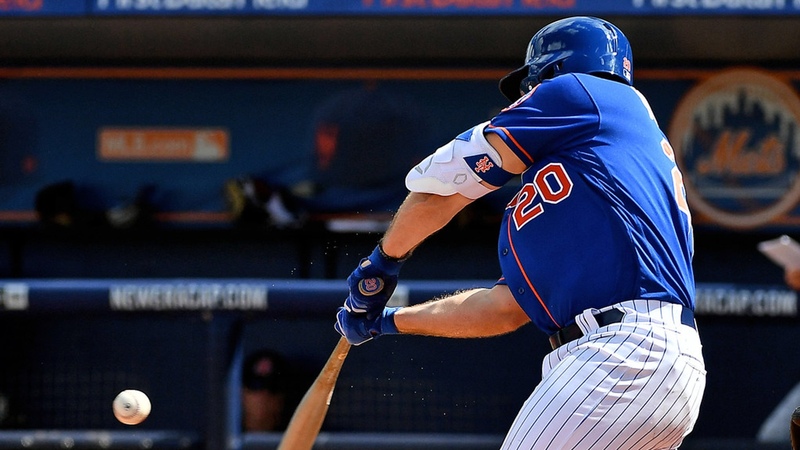 The Mets first baseman finished off going 2-4 on Sunday against Patrick Corbin, with an R.B.I. double and a walk. Alonso is hitting .500 in his modest three game hitting streak. Previous New York Mets or the Flushing Zoo?